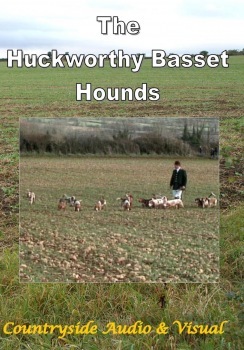 The Huckworthy Basset Hounds were a private pack formed in 1963 and owned by Mrs. A. Parlby. They were kennelled at Charlton Horethorne Nr Sherborne in Dorset. This film was recorded in 1998 in the village of Charlton Horethorne at a meet at The Kings Arms Hotel and hunted around the local area. No narration on this DVD.